Radio drama was integral to the introduction of radio itself in the 1920s- 1950s. And then came television in the 1950s but that was in the West. 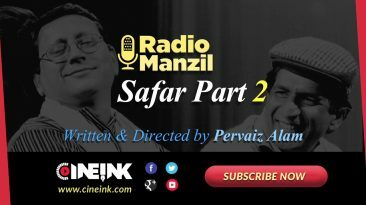 In the Indian sub-continent, 1940s and 1950s saw some of the stalwarts of literary world such as Manto writing innovatively crafted radio plays. There was a time when radio plays were almost treated like cinema in the 20s. 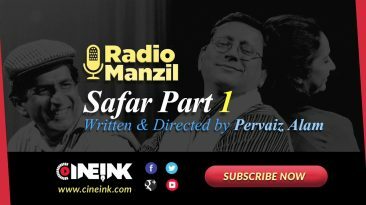 Both All India Radio and Radio Pakistan did a marvelous job in bringing millions of people closer to radio by airing beautifully produced radio plays, but now it’s almost a forgotten genre. We bring the focus back on radio plays.